Caroline Jayne Church is one of our favorite children's illustrators, but among our favorites from the books she illustrated are some of those she wrote also. This book falls into that category. 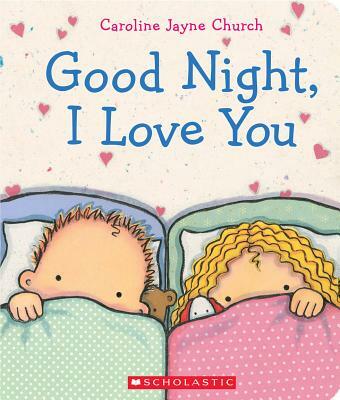 It is a wonderful bedtime story, with CJC's characteristic illustrations. The joy and emotions she captures in her illustrations are wonderful; my children and wife love her books and this will be a new favorite.